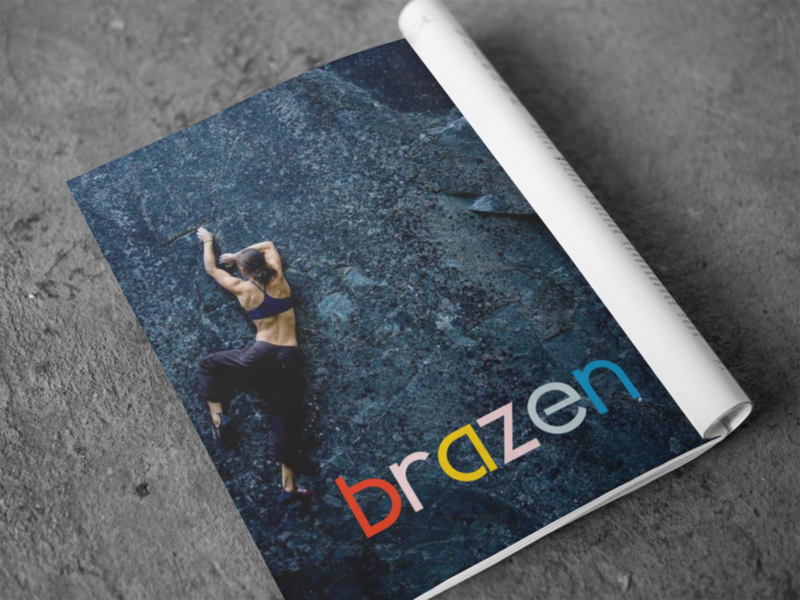 Brazen is a women’s health company on a mission to end menstrual misery and liberate women from the constraints of periods. 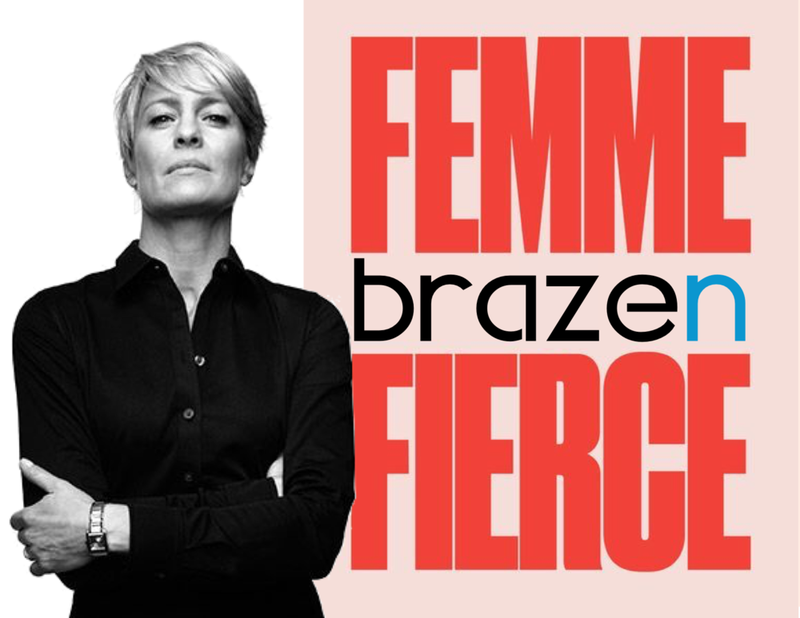 Brazen empowers women to own and advocate for their health, redefine their place in society, and change the world. 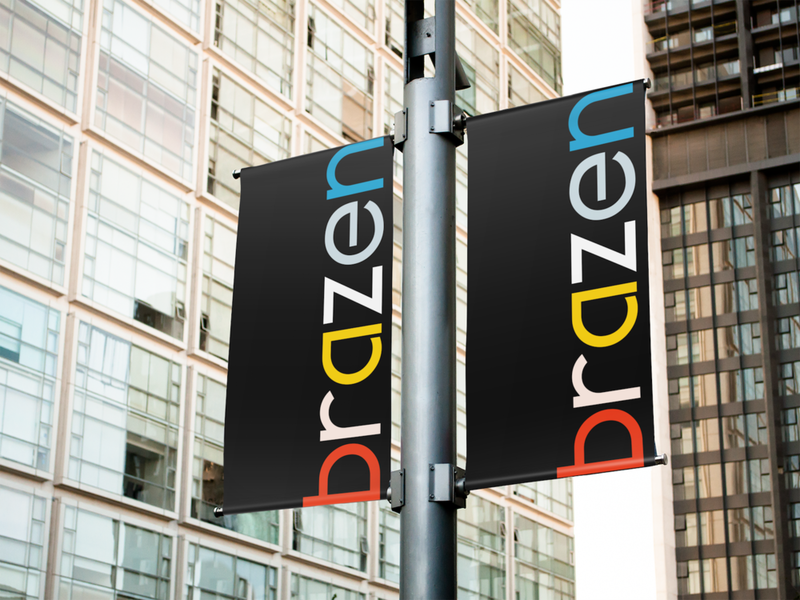 With education, awareness, health and wellness insights, Brazen is changing the landscape for women everywhere. 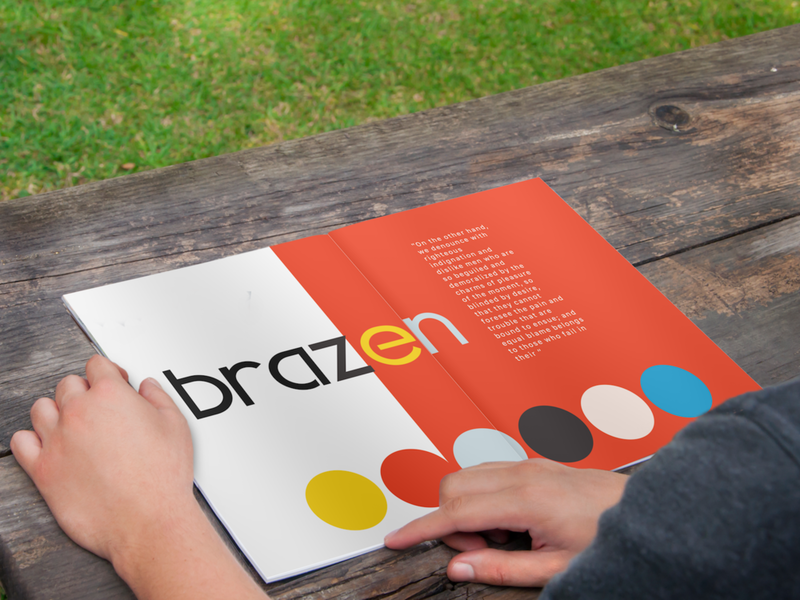 I designed Brazen’s branding and created a visual identity to help them stand out in a competitive market. My goal was to energize the category and develop a brand voice capturing its’ spirit; playful, irreverent, trouble making, smart, unexpected and of course, bold. 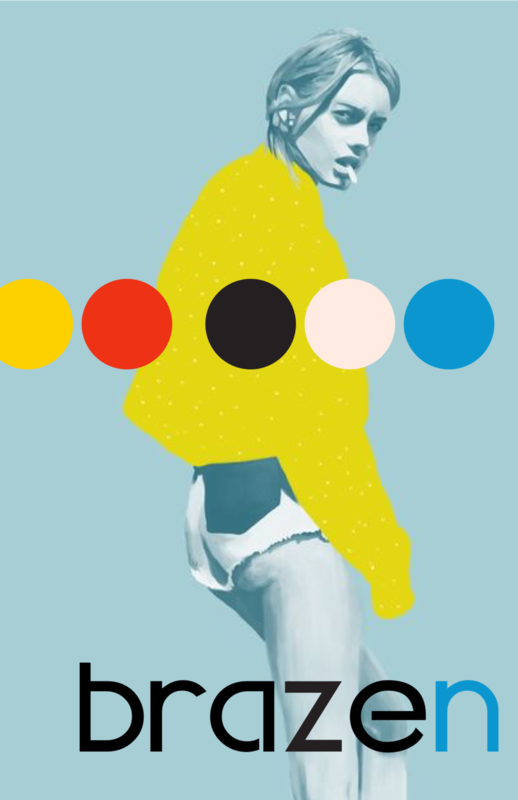 Unconventional use of type, color and style communicates women’s individuality, power, strength and positivity; quashing the negative stigma associated with menstrual cycles.